Mean Tweets: Hip Hop Edition. 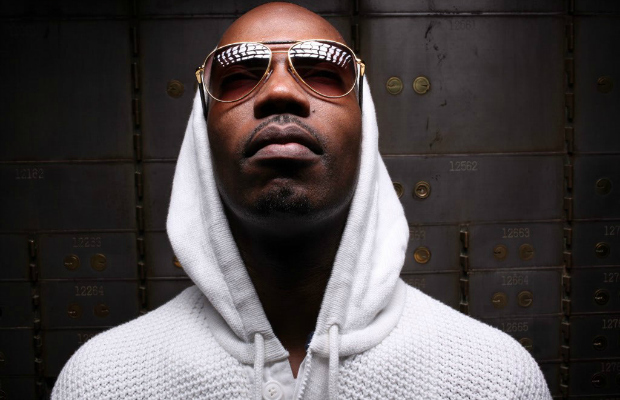 Juicy J ft. Wale & Trey Songz – Bounce (Official Video). MMG’s 2012 BET Awards Video Diary. 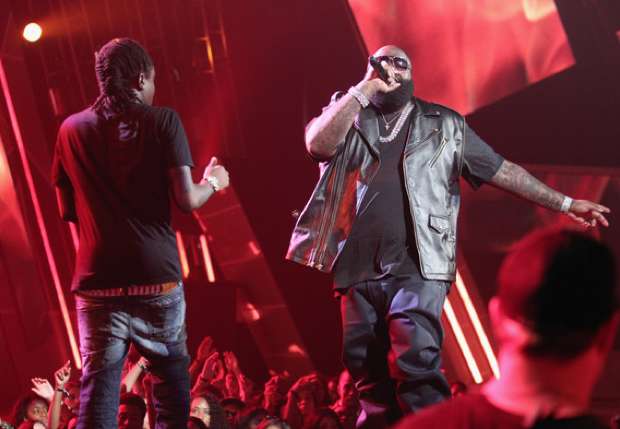 Experience the 2012 BET Awards with Rick Ross and Maybach Music Group. ‘The Boss’ brings you into the rehearsal, the Red Carpet and their Awards Performance. See all the celebs backstage plus all the big announcements from Ricky Rozay including his new single “Hold Me Back” and Gunplay’s new solo album deal. Directed by DRE Films. Check out the massive birthday celebration of the East Coast star Jadakiss. One of the best lyricist out of N.Y. flew down to MIA to celebrate his big day at Bamboo. The video essentially runs just like a music video, but the event seems like quite the party none the less. Keep your eyes peeled for appearances from Wale, Flo-Rida, and a few others. Check the method. 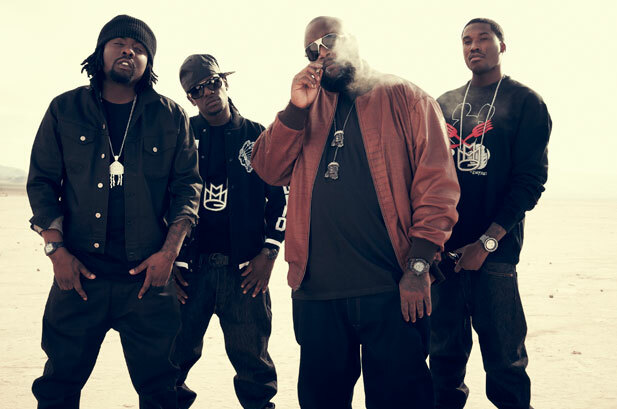 Rick Ross ft. Wale, Meek Mill & T-Pain – Bag Of Money. Check out the most recently release from MMG ft. T-Pain, ‘Bag Of Money’. Young Gunz vs. Wale & Big Sean. Every so often, I get bored and decide to make a basic mashup, just to play in my car, or toy around with on my phone when I’m bored. I don’t typically release generic “someone’s lyrics over someone else’s beat” tracks, but when a good friend of mine heard a random mix I finished about a month ago, he wouldn’t stop bugging me till I dropped it. 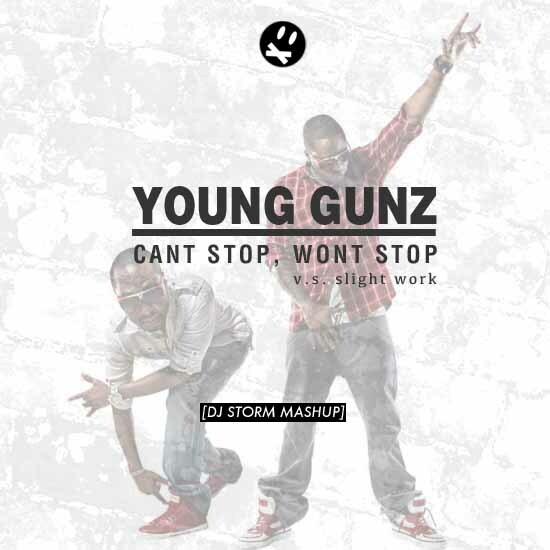 So for your listening pleasure, I’ve assembled a basic mashup of Young Gunz ‘Can’t Stop Won’t Stop’ and ‘Slight Work’ from Wale ft. Big Sean. You can download it here, or just take a listen below. 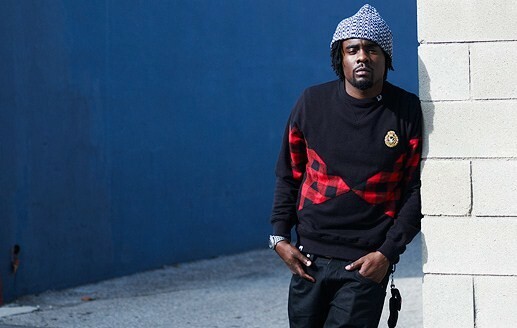 Wale – Oliver Twist (Freestyle). Check out the new freestyle by Wale titled ‘Oliver Twist’.